Me: Looking at a daytime crescent Moon...just above that tree over there..see it? Me: Okay, look at the top of that pine over there and then a little to the left...see it? Me: Alright watch where I'm pointing, the Moon is sitting on top of my finger....see it? Wife: .........If I say yes will you stop? 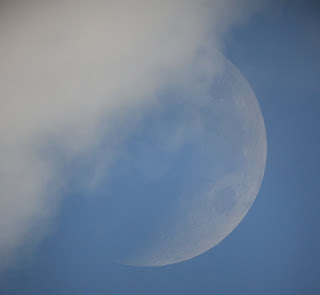 This conversation actually took place, the daytime crescent Moon can be a hard target to find but boy is it worth it, looks so majestic in the daytime. 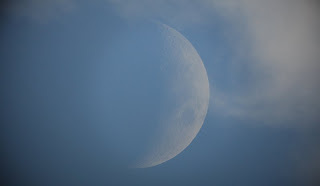 If you're interested you can go here to see the current phase of the Moon and go here to find out where it is. I eventually set up the telescope and took some images for her to see later, which I don't think she did, but hey if she reads the post she will. Just a reminder, in the early morning hours of this coming Thursday the Moon and Pleiades will be in conjunction, but you can enjoy the coupling late Wednesday evening, just grab some binocs, find the Moon then just off to the left will be the Pleiades, granted you won't have me to point them out to you but you should be good to go on your own. Mark September 16th. on your calender for an awesome showing of the Slim Crescent Moon, Venus, and...and, the Zodiacal Light, triple whammy. The Zodiacal light will be putting on quite the show for a few days beyond the 16th., until the Moon gets brighter and takes away it's cool soft glow. First you have to get up a couple hours before Sunrise, leave the glare of the city lights, and look to the east. You will see a faint triangle of light rising up from the horizon, very beautiful. 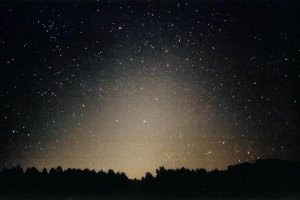 The Zodiacal light is the result of Sunlight reflecting off dust particles left behind by comets and collisions between asteroids, best seen the beginning of fall before Sunrise in the east and spring after Sunset in the west. 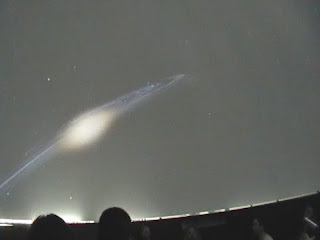 You may or may not know that the Zodiacal light is responsible for 60% of the skylight on a moonless night. I'll leave you now with an animation of a Sunset I took a week ago. Something special and new for you this this time round. Karen Schweitzer will be doing a guest post. Karen is the About.com guide to Business School. Karen also writes reviews of Online Colleges for OnlineColleges.net. There is some great stuff here, I have reviewed all the links Karen has provided and have actually printed some of the study materials down to read and incorporate in future posts, take it away Karen. 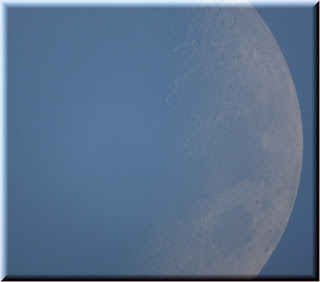 Introduction to Astronomy- The Massachusetts Institute of Technology (MIT) offers this free course to introduce self-learners to astronomy. The course includes readings, study materials, assignments, and quizzes with an answer key. Elementary Astronomy- This free online course from the College of Eastern Utah focuses on the formation and existence of the sun, moon, planets, stars, and comets. The course includes 38 pages of informative handouts with illustrations. 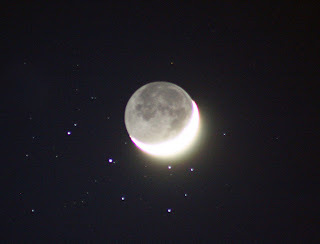 Astronomy 101- The About.com Guide to Astronomy offers this free online course to self-learners who are interested in learning the basics of astronomy. The 10-lesson course includes an assignment, links to more in-depth information, a final quiz, and forums where students can ask questions. A certificate is awarded to those who finish the course. Hands-On Astronomy- This free online astronomy course from MIT focuses on observing stars and planets. 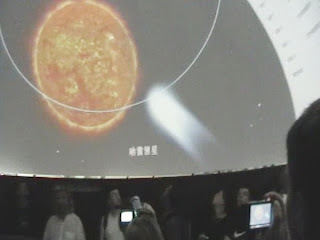 The course teaches students how to use small telescopes with lecture notes and other self-study materials. The Solar System- This free online course, also from MIT, provides an introduction to the solar system. Students learn about the formation and life of the solar system through assignments, fact sheets, and other course materials. Essential Radio Astronomy- This advanced-level astronomy course was designed for students who already have some knowledge of astronomy. The text-based course includes problems sets and exams with solutions. Weekly Astronomy Podcast- Astronomy magazine's free weekly podcast is an excellent educational resource for astronomy enthusiasts. Episodes include astronomy news, information on upcoming sky events, and much more. Astronomy Network- The Astronomy Network is a social network for astronomers and astronomy enthusiasts. The site is a great place to learn more about astronomy online through discussions, blog posts, and videos. World Of Astronomy- World of Astronomy is a comprehensive online encyclopedia of astronomy topics. Visitors can learn more about galactic astronomy, observational astronomy, the solar system, stars, and much more. Ask An Astronomer- Volunteers at Cornell University's Astronomy Department offer this free public service to people around the world who are interested in astronomy. You can browse previously asked questions or submit your own question to be answered by one of the graduate students at Cornell.